The SecuROM digital rights management technology can (and will) be removed from the users’ computers with the help of an EA-developed software. 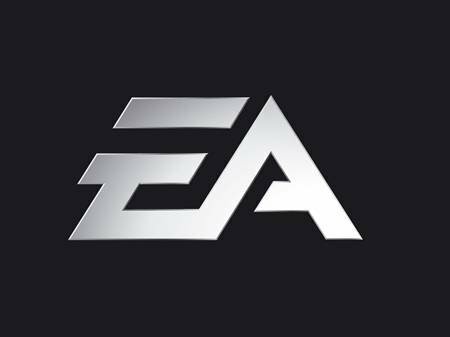 The EA De-Authorization Management Tool scans the computer to determine which EA PC games feature machine authorization limits and have been authorized to play and tells the user how many computer authorizations he has available for each detected game. The users has must also download the game-specific de-authorization tool to de-authorize a specific computer for a specific game. Once de-authorized, a machine "slot" will be freed up and can be re-used on another machine. De-authorization does not uninstall the game, so users can play the game once again when they authorize it. 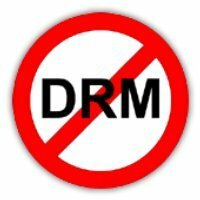 Apparently, this is one of the last DRM-related measures taken by EA. The company already announced plans to give on SecuROM altogether starting with Sims 3.